A simple and sophisticated casino website, Dazzle surely ‘dazzles’ us with its sparkling, diamond-inspired vectors, simple logo and high-class design. 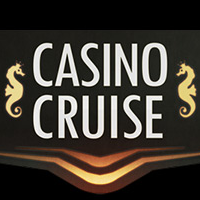 This interactive and engaging website is designed to give a real-life casino experience to all players. 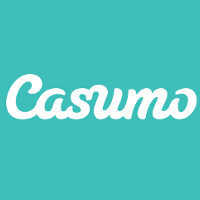 The website was founded back in 2012. 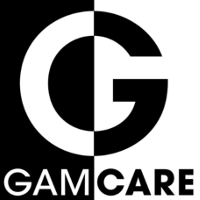 In time, it has developed a vast array of promotions and games on their portfolio. 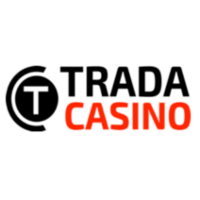 It is operated by ProgressPlay Limited and licensed by the Malta gaming commission. 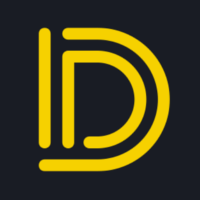 Dazzle offers a 100% bonus £200 when you deposit funds into the account for the first time. Dazzle casino essentially doubles your chances of winning by doubling your deposit, as long as you make a minimum deposit of £20. So if you deposit the maximum amount of £200, you’ll get another £200 on top of that giving you an awesome £400 to play within your account! 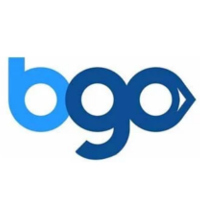 The bonus is subject to a wagering requirement of 50x and is only valid for 30 days. The website simultaneously runs other thrilling offers such as Monday Madness, wherein you get the opportunity to double your money (up to a fixed value of £50) on a weekly basis. Don’t be so shocked if it surprises you with a ‘surprise weekly bonus’ on the Tuesdays. Then there’s ‘Game of the day’, wherein the casino randomly selects games. You can play them to win free spins every Wednesday. The Weekend Race is a mad rush where customers let you compete in a race to win £100. With so many offers and promos in hand, it isn’t surprising why most players turn to Dazzle for entertainment. 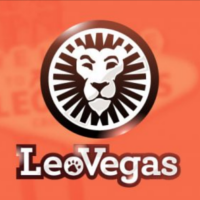 There are casino credits and VIP offers to reward loyal customers. 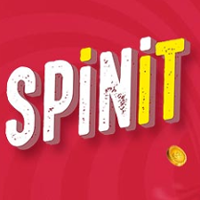 To earn casino points, you must wager at least £16 at a time. Each wager will reward you with a VIP point. You can accumulate VIP points to climb up the VIP ladder. Unfortunately, the website doesn’t offer any ‘referral programs’. Secondly, the bonus is not available to players outside the United Kingdom. This is a major glitch that turns off most overseas players. 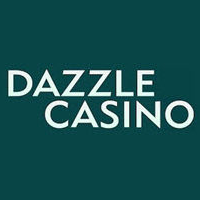 Like other casinos, even Dazzle casino offers an enormous range of slots, video pokers & table games that are available on mobile, tablet and desktop platforms. 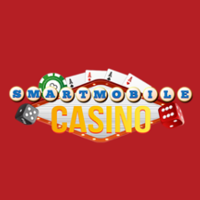 All games have been developed on Microgaming platform. One thing that Dazzle is known for is slot games designed on Microgaming Quickfire. You’ll find popular titles on portfolio, such as Lara Croft Tomb Raider, Motorhead, Starburst, Top Cat, Aloha! Cluster Pays, Immortal Romance and Avalon II. There are lesser known titles like Agent Jane Blong, Mermaid’s Millions and Cashapillar as well, but you’ll certainly enjoy them. If you’re fishing for new titles then you can check out Buster Hammer, Boss the Lotto, Casper’s Mystery Mirror and Jungle Jim El Dorado. Dazzle’s library of table games is not extensive as its slots collection. You’ll hardly find a lot of options there. In the name of entertainment, there are just blackjack and roulette that are available in different variants such as European Roulette gold series, French roulette, Premier bonus multi-hand blackjack, Spanish blackjack and Multi-wheel Roulette. In time, it has added multi-hand high speed poker and Baccarat. Apart from that, there are 23 casino games and Scratchcard games like Enchanted Woods and South Park Reel Chaos that enchants most players. There’s not much to Dazzle’s video poker selection, except one game—Double Bonus poker. Luckily, the website compensates it with its extensive selection of scratch cards and jackpot games that include Hexaline, Keno, Wheel of Plenty, Six Shooter Looter and Wheel of Plenty. If you wish to add more thrill, more excitement to your gaming experience, better test your luck at Dazzle’s live game room. There, you’ll get the chance to participate in Baccarat, Blackjack and Roulette, where you can take up challenges before real dealers. To make the website more accessible to all players, the site lays its focus on mobile compatibility. Its mobile interface is compatible with Android, iOS and other HTML5 compatible platforms. Whether it’s personal user info or bank account details, all information displayed on Dazzle’s website is protected by SSL encryption that prevents data theft. To top it, the website holds regular audits conducted by eCogra to ensure complete transparency. The website is thoroughly based on instant-play that works on all devices. 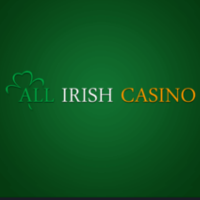 The website layout is interesting and the slot collection is impressive, but poor customer service and limited selection of video or table games turns most players off. Other than these glitches, the site is good to go for new players.